He was the beloved husband of Janice (Knowlton) Williams for almost 65 years. Born in Natick, he was the son of the late Edwin C. Williams and Wilhelmina (Johnsen) Williams. David attended Natick Public Schools. After graduating from High School, he joined the US Army at age 17 and served in Korea. At the end of World War II, the US, intent on returning servicemen to their families, caused a depleted military. Because of this they offered enrollment with full WWII benefits, so David enlisted. After his service, thanks to the GI Bill, David enrolled in Boston University and received a degree in Business Administration. David worked for United Electric Controls in Watertown for 40 years starting in sales and rising to the position of National Sales Manager. After retirement David took up watercolor painting and genealogy for hobbies; he became very proficient at both. David also focused his attention on Senior issues in Southborough earning recognition from the Commonwealth. Most of his time though was devoted to Jan, the love of his life, and the rest of his family whom he cherished. All who knew and loved David will miss his kindness, humor, patience and grace. In addition to his wife he is survived by his children, Lori A. Warren and her husband David of Marlborough; Donna L. Kent and her husband Alec of Monmouth Junction NJ; Kathleen M. Shanks and her husband David of Washington PA; David M. Williams Jr and his wife Loretta of Northborough;Sarah E. McIsaac and her husband Paul of Newbury; 10 grandchildren, Scott and Jennifer Warren, Christopher, Matthew and Brandon Shanks, Kevin, Timothy and Jenna Williams, Hannah and Finlay McIsaac; 5 great-grandchildren, Patrick and Kathryn Warren, Claudya and Carmen Shanks, and Nora Loveland. Visiting hours will be held on Thursday, March 28, from 4 to 7 pm at Morris Funeral Home, 40 Main Street, Southborough. 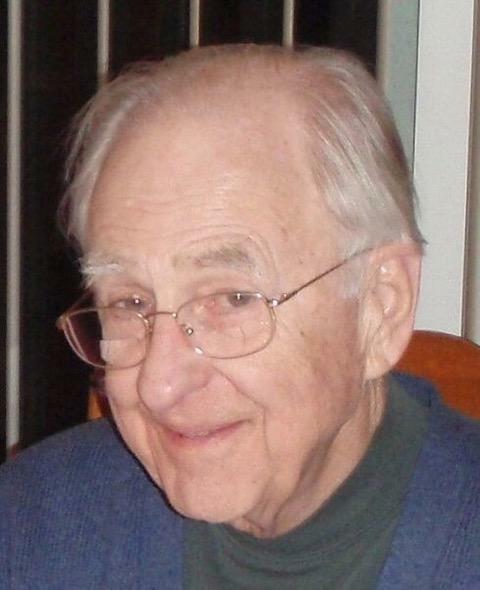 A funeral Mass will be held on Friday, March 29, at 10:30 am at St Anne Church, 20 Boston Road, Southborough. Burial will follow in the Dell Park Cemetery, Pond Street, Natick. Years after his service in Korea in the Army, David recalled how lonely his first Christmas away from home was and how a simple USO gesture lifted his spirits. In lieu of flowers, memorial contributions may be sent in his memory to www.USO.org or the American Diabetes Association at www.diabetes.org.